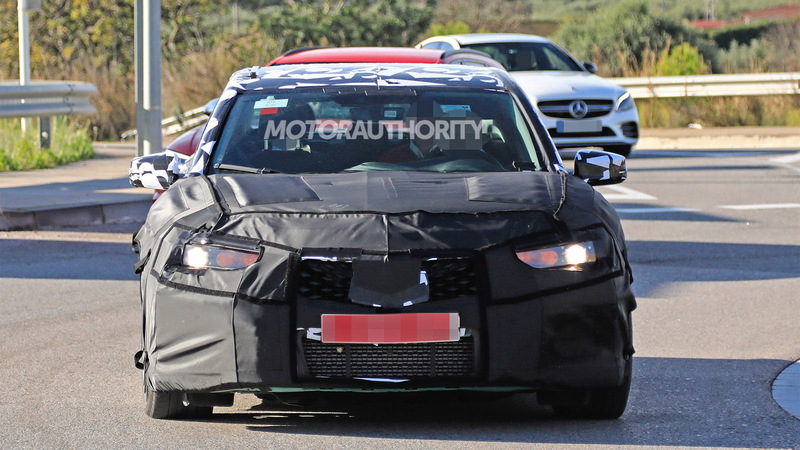 Acura confirmed the return of its Type S performance badge earlier this year and now the first car to wear it in more than a decade has been spotted. 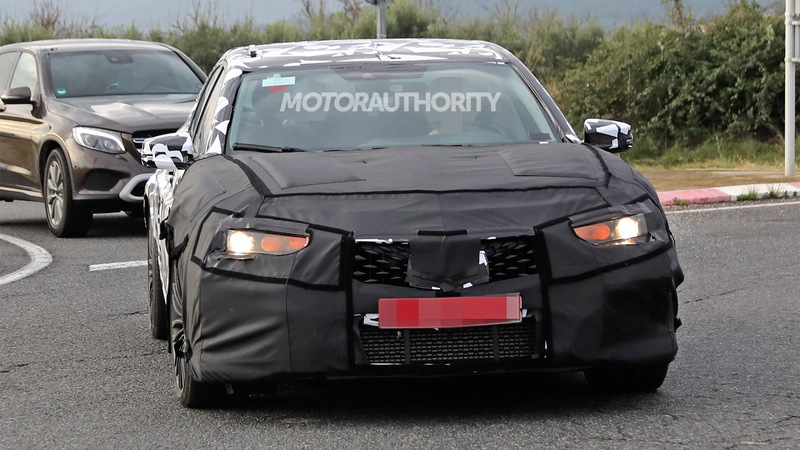 The prototype is for a new Acura TLX Type S, which is expected on the market in the second half of 2019 as a 2020 model. And more Type S models will follow as Acura has confirmed that “multiple” cars will receive the performance treatment this time around. The TLX as the first of the new generation of Type S models is fitting as a TL, the predecessor to the current TLX, was the last model to wear the badge. The TL Type S was last offered for 2008 and had a 3.5-liter V-6 good for 286 horsepower. 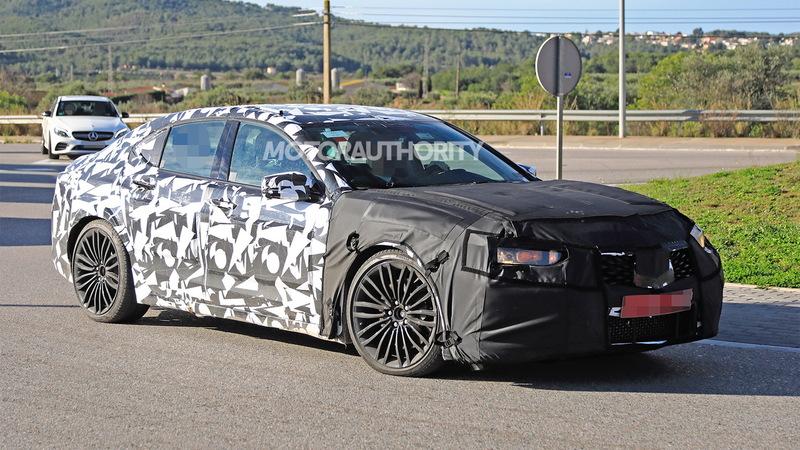 The TLX Type S is being benchmarked against a 354-hp Audi S4 and 362-hp Mercedes-AMG C43, so you can imagine the performance level the engineers are targeting. 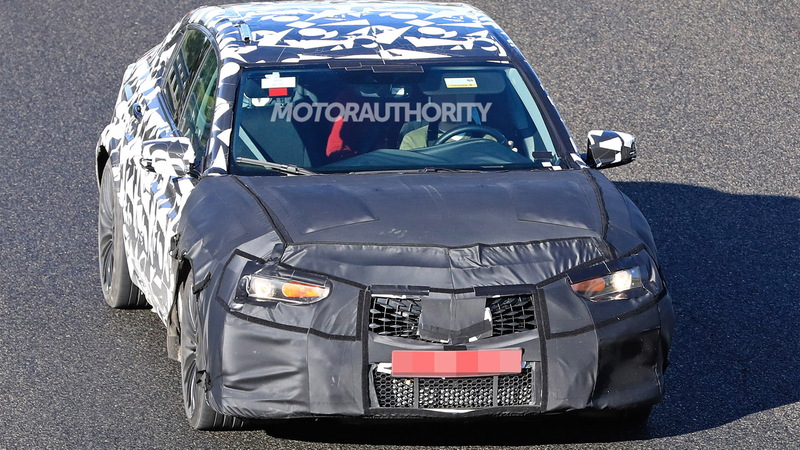 Looking at the prototype, we can see widened wheel arches at the rear, quad-exhaust tips, and what appears to be a vented hood. Count on the car also coming with all-wheel drive along with uprated tires, suspension and brakes. There also appears to be an aggressive body kit hidden underneath all of the camouflage gear. 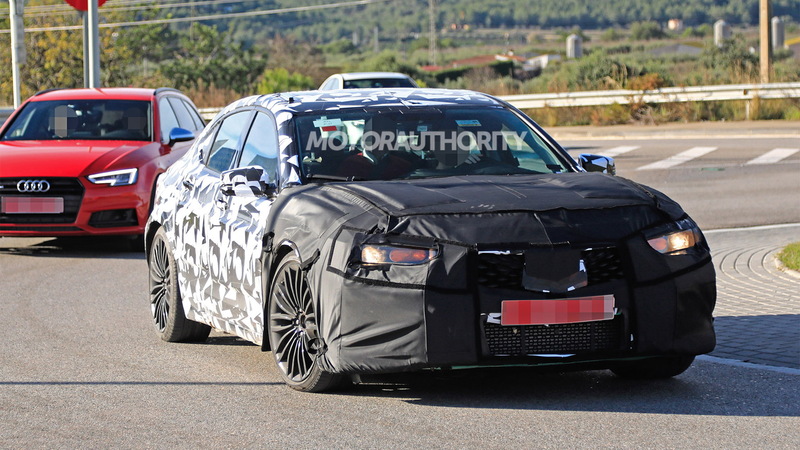 Look for a debut of the TLX Type S in the first half of 2019.